Is a solar panel worth it for you? Just ask this app! 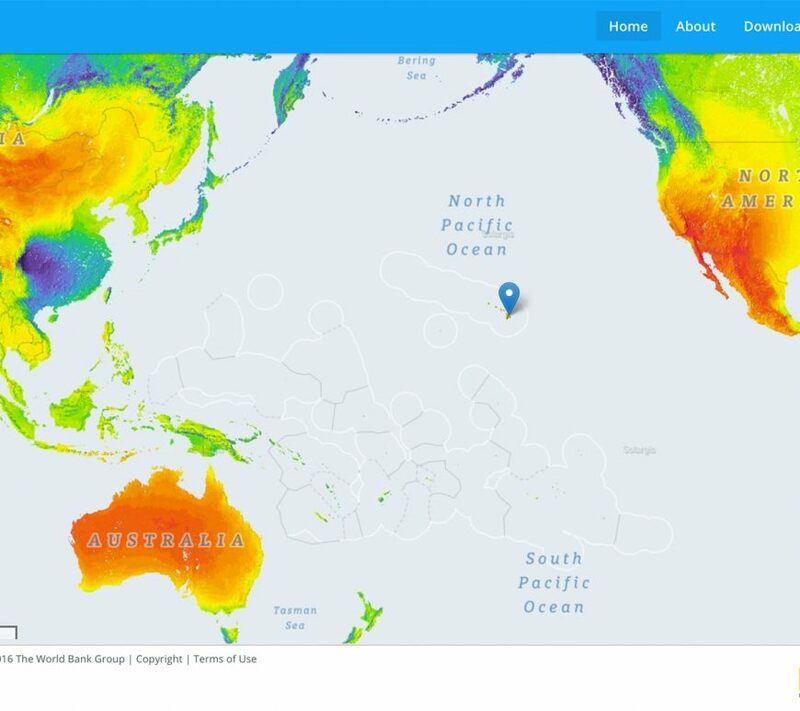 The World Bank has released a really practical web based tool Global Solar Atlas, back in January 2017. 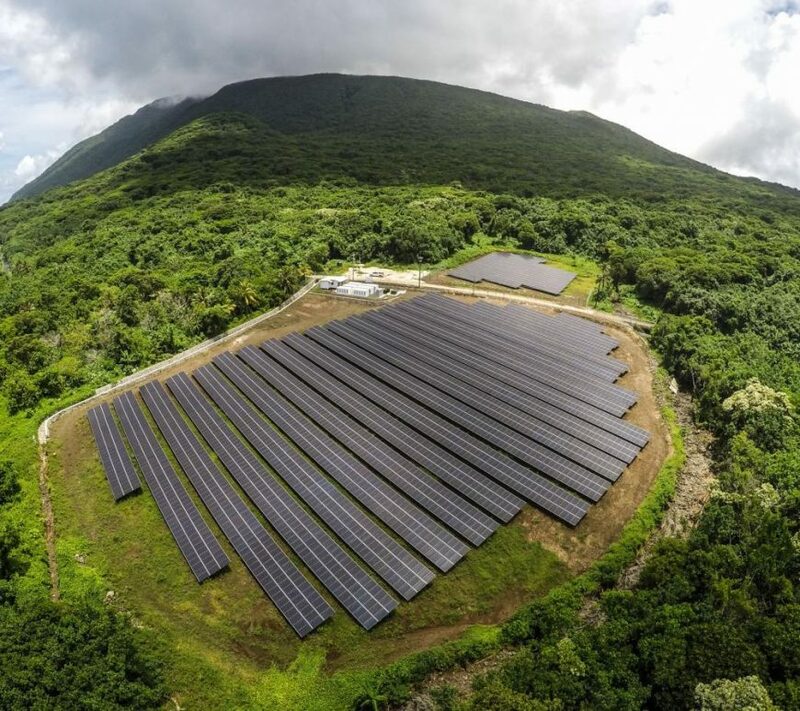 It uses a global map of solar exposure to calculate how much electricity you can expect a photovoltaic (PV) installation to produce every year in any location on the planet. The app will even share with you actual outputs from existing PV panels near, when it has the … Continue reading Is a solar panel worth it for you? Just ask this app!